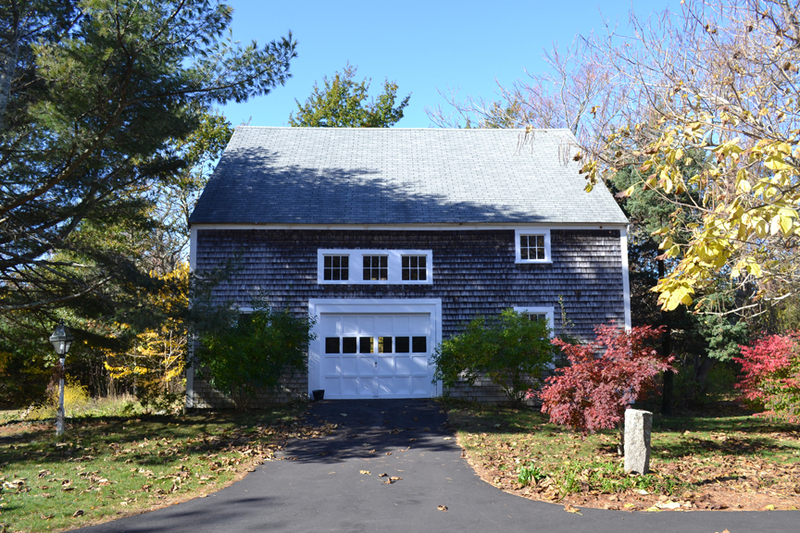 The existing residence and barn along 6A just outside of Dennis Village is being transformed into the permanent headquarters for local non-profit the Association to Preserve Cape Cod. The original post and beam barn is approximately 30'-0" x 36'-0" and is sitting on a rubble foundation. The design to transform the existing 1900's barn into a modern net-energy zero classroom is underway. The goal is to lift the barn and rotate approximately 90 degrees so that the roofline will face nearly due south for photovoltaic panels. The existing framing will be preserved (and highlighted where practical) but a new layer of super insulation will be added to meet the net-zero goals. New windows and doors along the front (facing 6A) and south will provide natural lighting and passive solar gain. 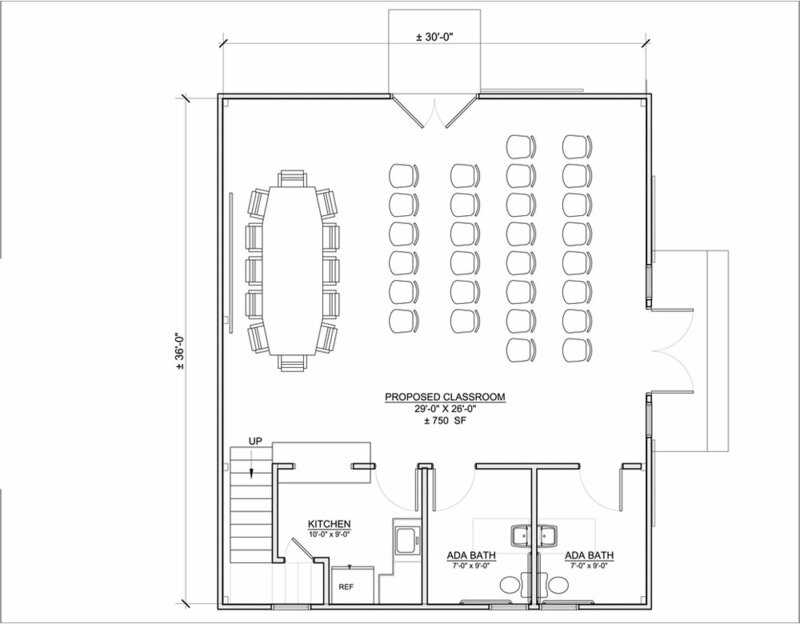 The classroom will provide meeting space for educational workshops.